SoMe Connect’s Search Engine Optimization (SEO) services are designed to significantly increase your visibility and traffic on the internet, especially among Chicago area businesses. We not only know how to navigate the vast and ever-changing landscape of SEO best practices but we also know the local market better than anyone. At SoMe Connect, we have a straightforward goal when it comes to SEO: Getting you the highest quantity and quality of organic traffic to your site that you can convert into sales. Our team of expert search engine optimizers continually stays up to date on SEO best practices and uses proven strategies when it comes to getting you results. SEO is a constantly changing landscape, and for your business to stay relevant, you need an expert team that can stay ahead of the curve for you. That’s where we come in. Don’t wait any longer to get to the top of the results page in Chicago, contact SoMe Connect today for more information on our SEO services. SEO stands for search engine optimization. It’s a practice we use to help your business and brand show up higher in people’s searches. 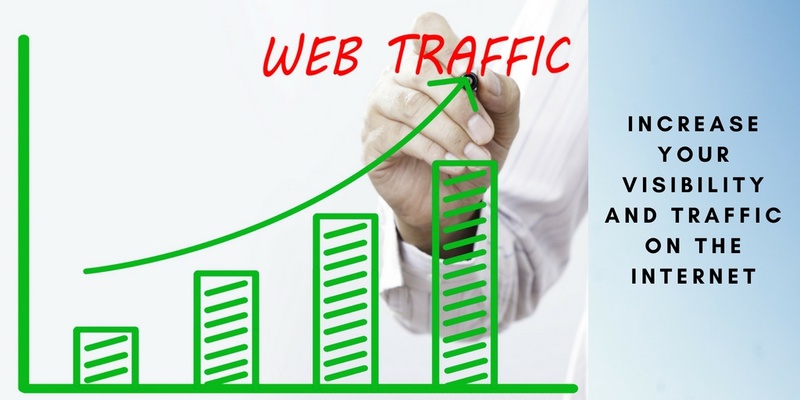 With proper SEO, you’ll organically gain higher numbers of quality traffic to your website. Create a great first impression in the SERP with relevant and eye-catching title pages and meta descriptions. Provide a variety of enticing and relevant content that engages potential customers while incorporating the right keywords to boost your visibility. Implement quality, natural links to your other pages using effective keywords to get better results. By learning what and how people are searching, we can determine which keywords work best. Then, by properly implementing these keywords, your business will naturally show up as the answer to a user’s query, creating more conversions. Create content in a way that allows Google’s spiders to understand and digest all the content of your pages easily. To generate leads and then convert those leads into sales you need to employ proper SEO tactics to show up higher in a potential customer’s search organically. For a more detailed breakdown of how our expert team uses SEO to help your business, contact us today.